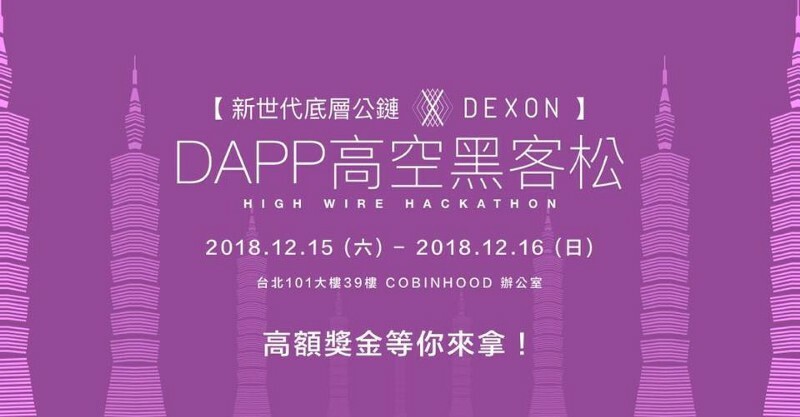 The 『DAPP Hackathon on DEXON』has successfully ended with 70 participants from different professions. 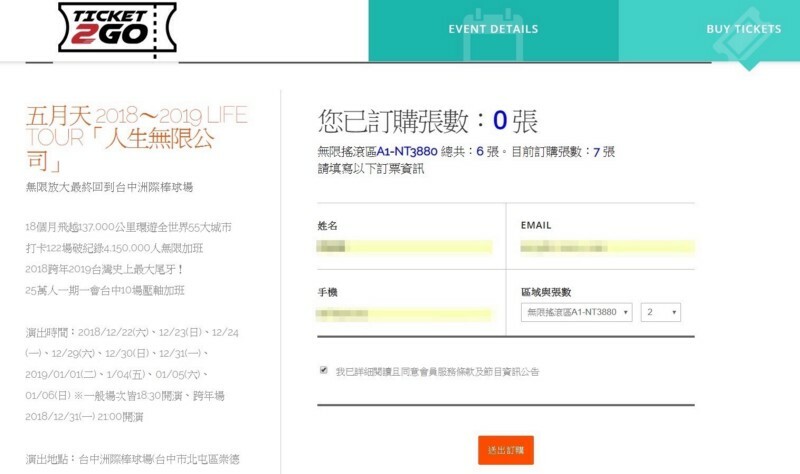 There are 20 projects in total for this competition. 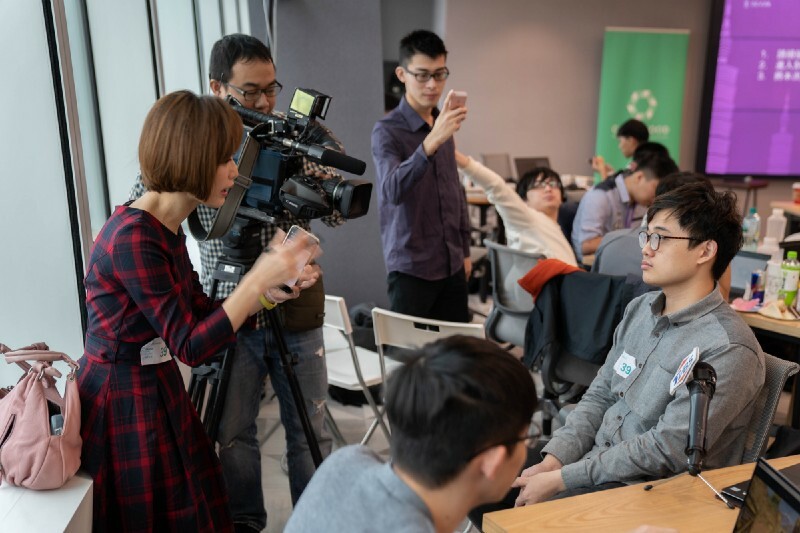 Feel free to check out the 『project presentations 』that was held at 39 floor, Taipei 101 on 15th-16th December, 2018. I have helped pick projects that caught my eye, but not necessarily the winner. 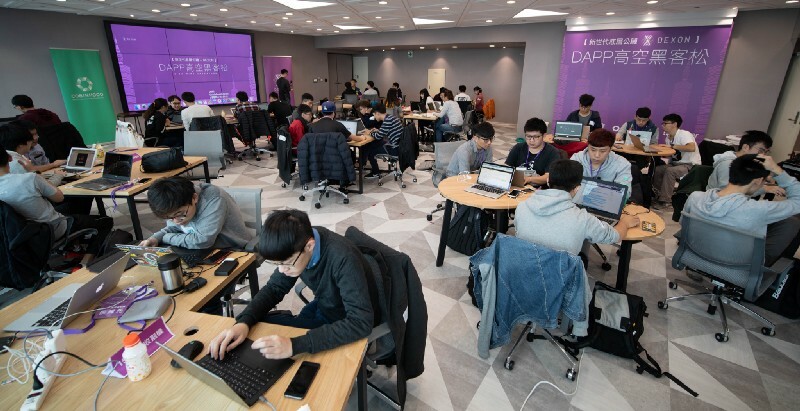 Have a look at some of the awesome DApp projects during the hackathon, below. 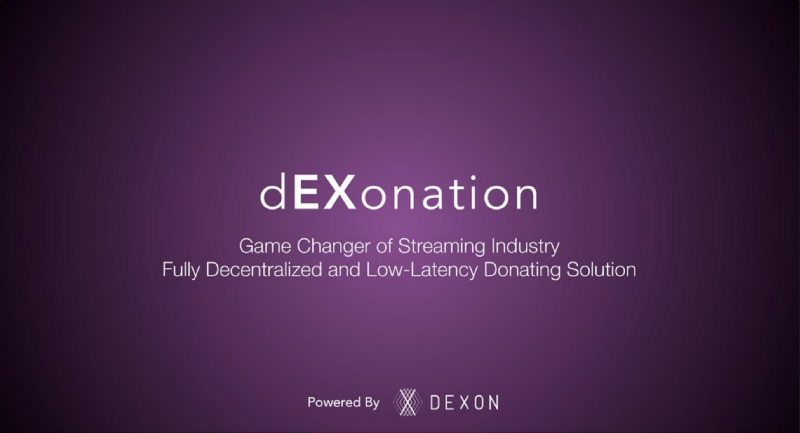 We had the idea right after we saw the Ethereum project, but the confirmation time not fast enough for live streaming till we see the project called DEXON. 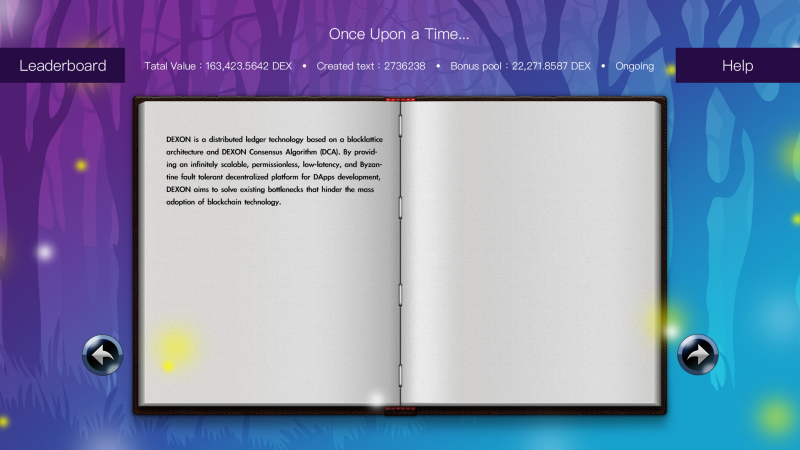 A Decentralized book that would be written by everyone, and will stay forever. We have developed multiple DApps on Ethereum by using Solidity. 99% of the knowledge that we learned could be applied to DEXON as well without switching cost. A credit society where credit can only be earned. In other words, you cannot use money to increase your credibility. 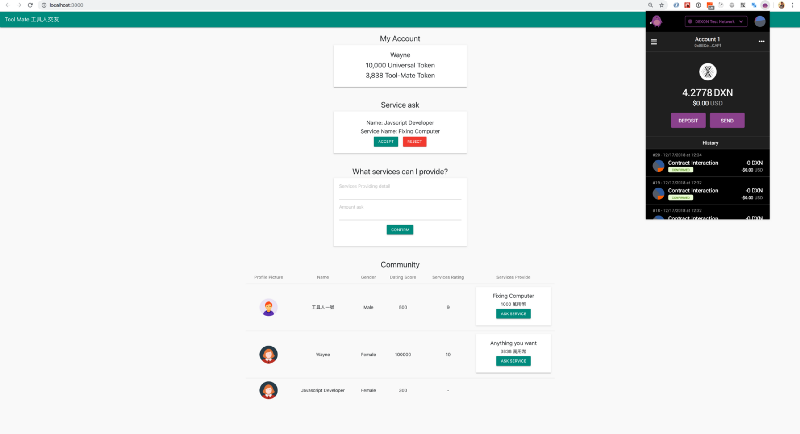 『QQ』: Our team were working on this with Ethereum, but the latency was too high until we started to use DEXON. We have developed multiple DApps on Ethereum by using Solidity. 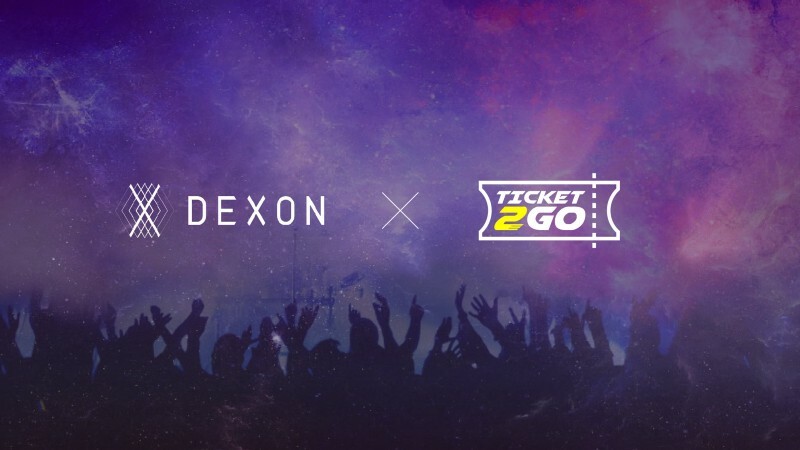 Additionally, we have a section that needs to use random numbers to decide who can get tickets if all people come all at the same time, and DEXON provides it natively while we need to create it ourselves that might not be fair. If you have any dev related questions while developing DApps, you can reach us here. You can register for the newsletter for the latest updates, or join us in our various community discussions in different platforms.